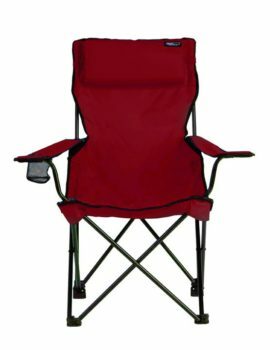 Looking for just the right combination of convenience, comfort, and durability? 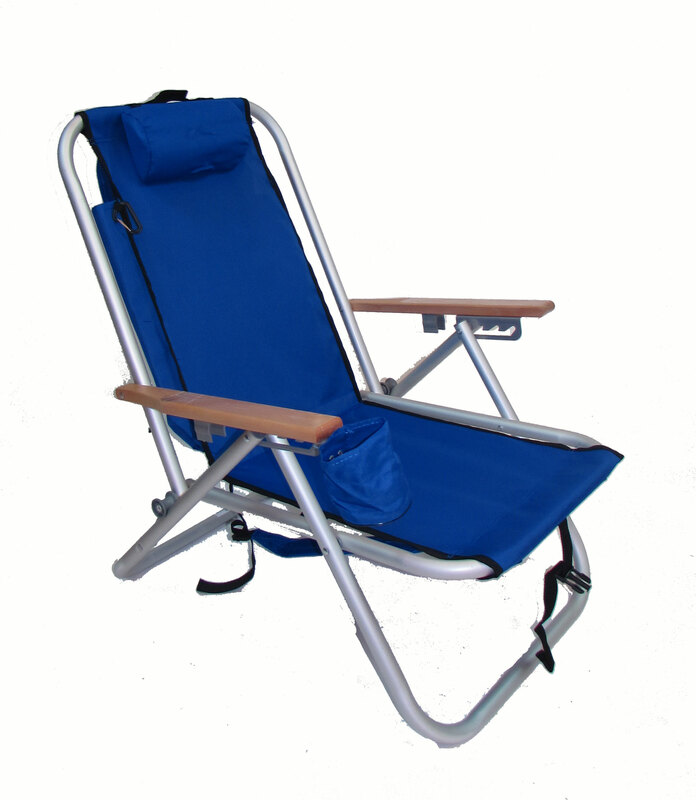 The Rio Beach Aluminum Backpack Chair is a super-light aluminum chair that offers you hands-free, lightweight portability like no other. 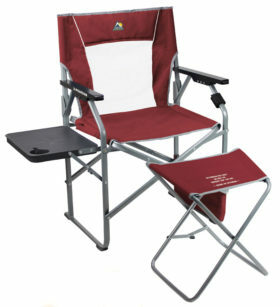 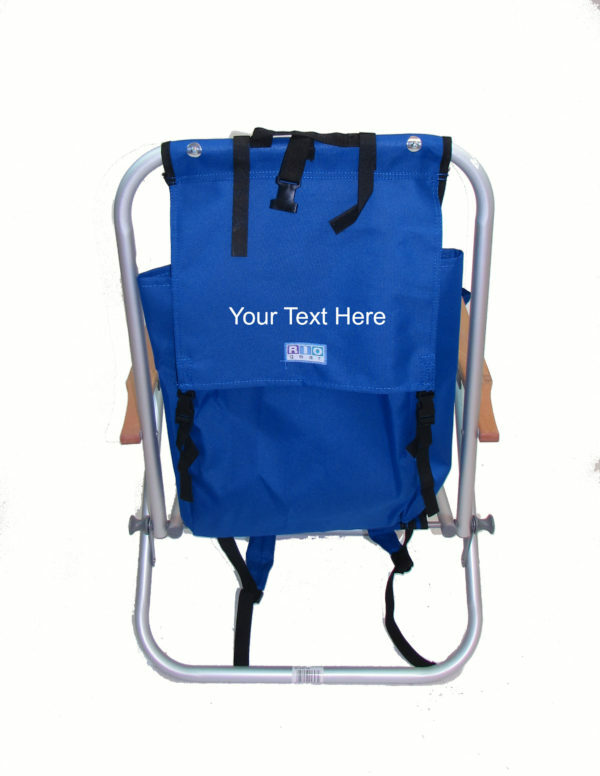 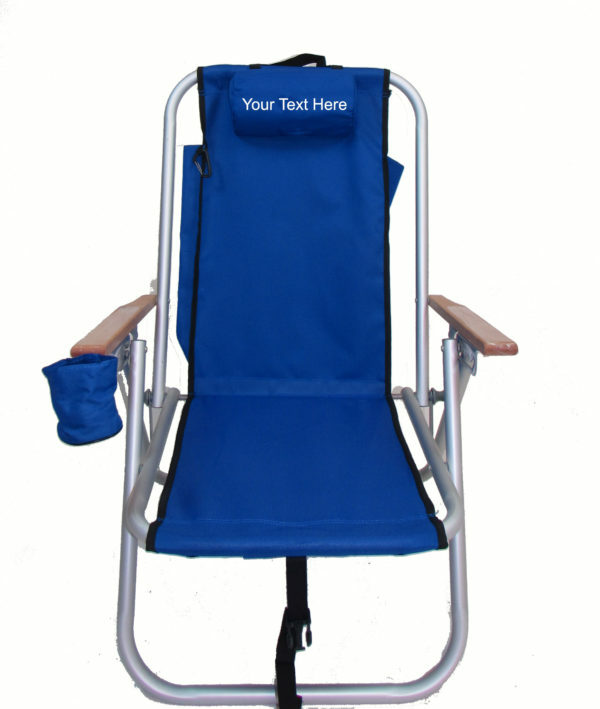 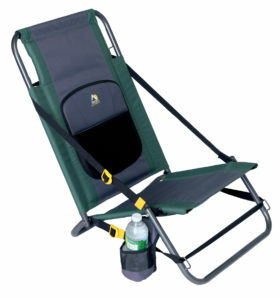 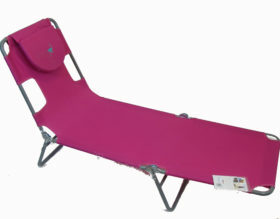 4 position adjustable frame and has a cushioned pillow headrest for complete comfort. Keep the sunscreen, snacks, and your beach day book close at hand with the large storage pouch and drink holder, and padded carry straps make it easier for trekking in and out!